we are sinners and we are lost now. …. what is your sin? Introducing the “S e v e n D e a d l y S i n s “, a set of Special Poses representing the Seven Capital Vices who made the angels fall from heaven. Today the first two sins has been revealed. 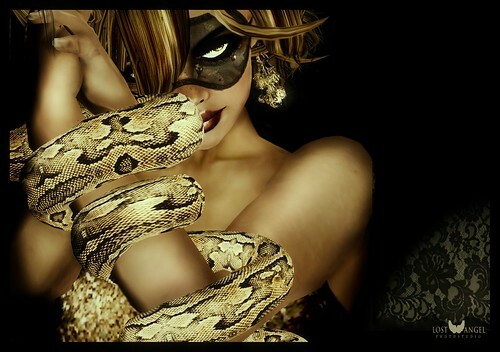 when all Seven Sins will be together, the 8th Sin will reveal itself. Pride is also known as Vanity and is considered the original and most serious of the seven deadly sins, excessive belief in one’s own abilities, is was what caused Lucifer’s fall from Heaven. Envy is characterized by an insatiable desire for others’ traits, status, ability money or love. See you in heaven, or hell! If you’re looking for some new glamourous, cute, romantic and even a little quaint inspiration you will love them! 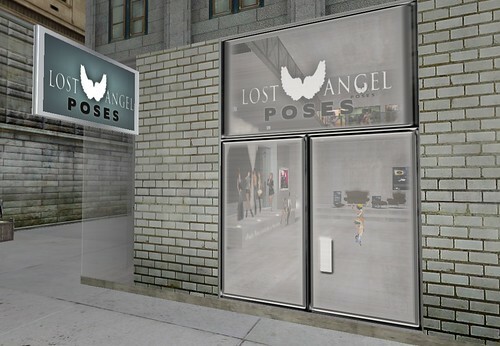 The first 5 Poseframes are available at [LA] Lostangel Sky District (Mainstore) as well as the Poseframes Set Fatpack! Grab your friends, find a blissful place ..
I’m talking about a game called love and devotion.. Love and devotion, baby, love and devotion! I want to say thank you to Gracie Roelofs, for the idea and for giving me the chance to realize their dream:) this is for you and Greg! [LA] New Store in Glam World! We’re pleased to announce the opening of the new [LA] Store located at MMS Glam World 3!!! .. how about some tender cuddles after a night of passion? A must have pose ! this is ” Lean on Me” ..
Have some relax during your shopping and share a pic with your best friend!